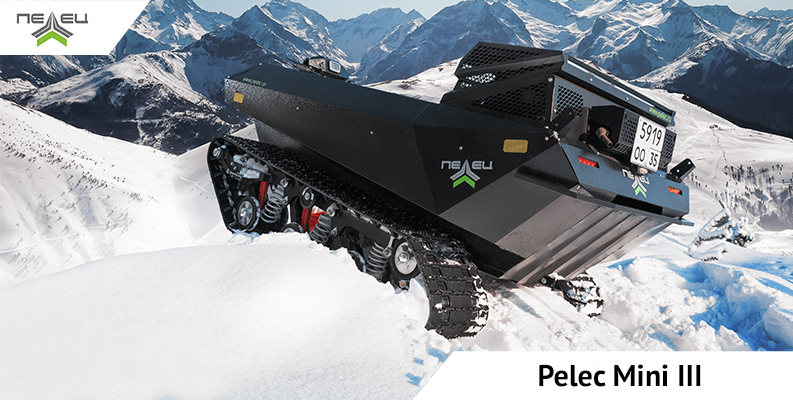 Special warranty for all ATVs "Pelec"! 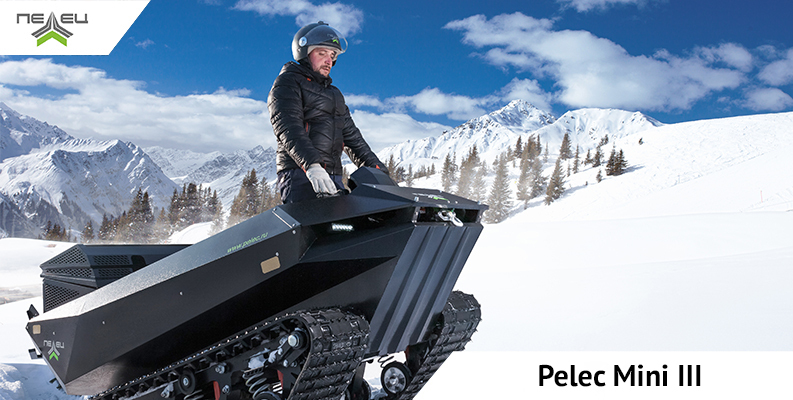 Forget about a large number of all-terrain vehicles: “Pelec” combines them into one. 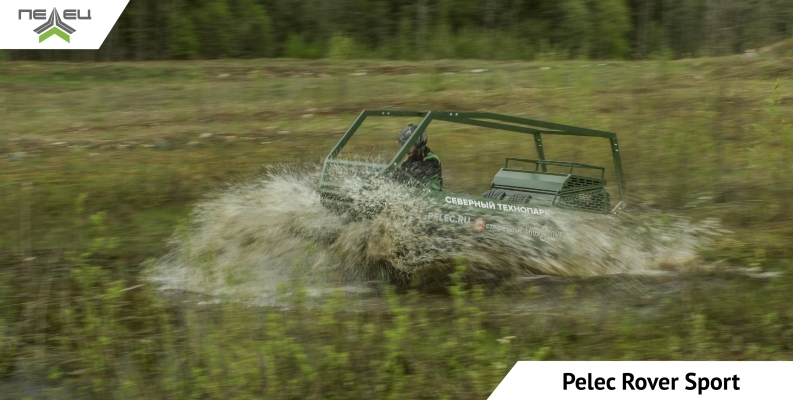 The engine of versatile ATV “Pelec” starts up in all kind of weather and is always ready to surf the harsh swampy areas! Take somebody, grab the necessary equipment and go through the marshland to find a good place for hunting. Want to stay overnight somewhere in the forest? No problem: you can do it right there, in the ATV! There’s no need to buy a tent or a trailer. Go on a float trip! 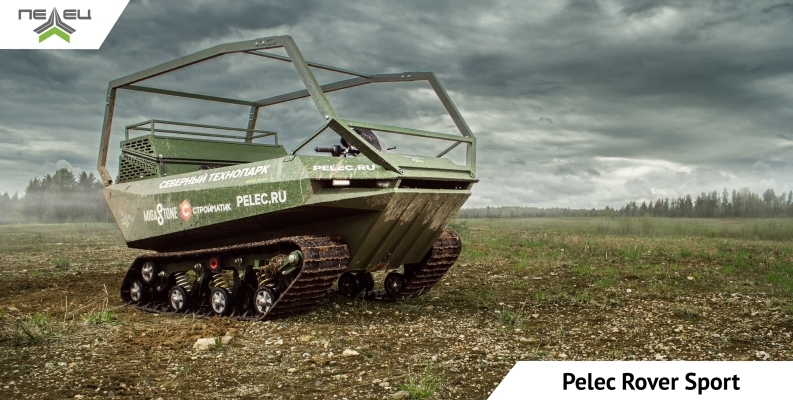 Amphibious all-terrain crawler will help you – no need to buy a boat. 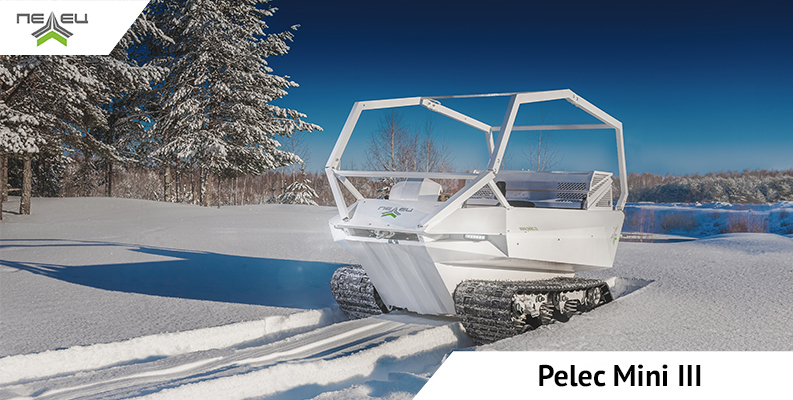 You can increase ATV’s speed by setting the outboard motor and then travel, go fishing or even sunbath on the roof! Extreme rest will be more emotional: you will surf the places that cannot be available for car’s wheels or man’s feet. 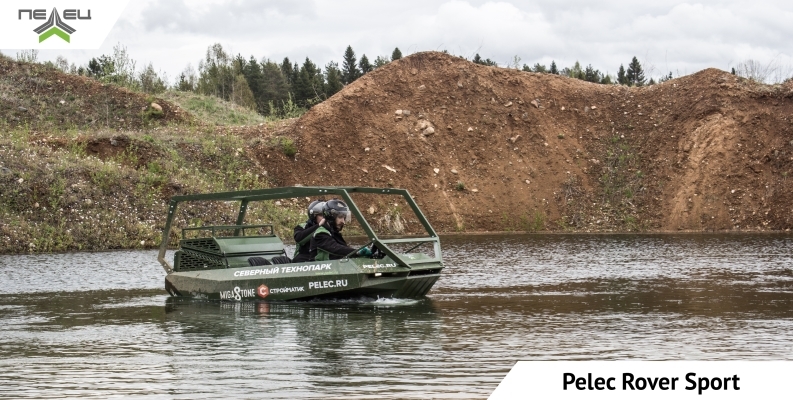 You can always extend functionality of the multipurpose vehicle “Pelec” by using a variety of special options and devices. Organize serious search & rescue operations. And what’s the most important – “Pelec” is able to bring you to the place of a disaster very quickly. No matter how difficult is the way! Developers always offer turnkey solutions in order to equip rescue services with high-quality ATVs and options. Purchasing a tractor or snow thrower is no longer necessary. 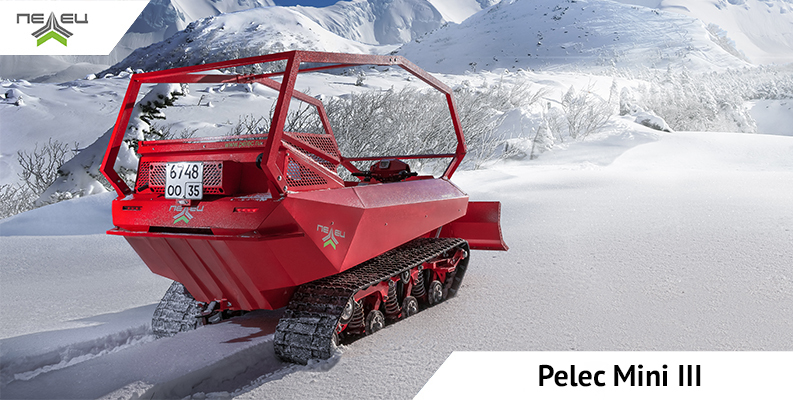 Compact and versatile all-terrain vehicle “Pelec” can be turned into a perfect assistant with some special optional devices. 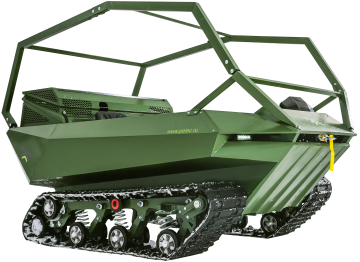 ATV’s cost: like a quad bike’s! 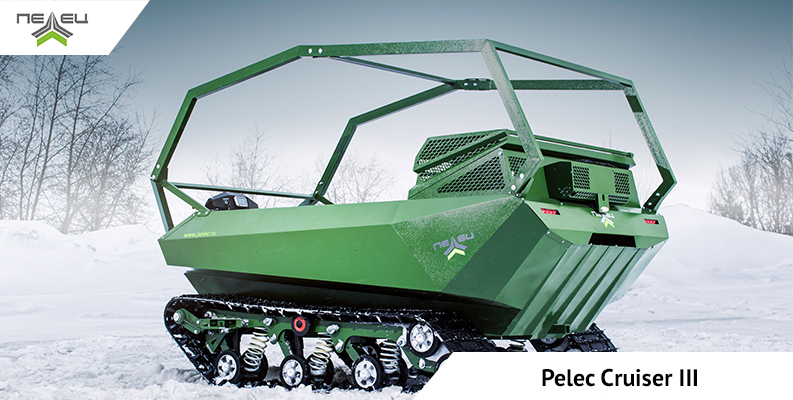 One ATV “Pelec” frees you from buying a set of off-road vehicles. No need to spend money on special services. 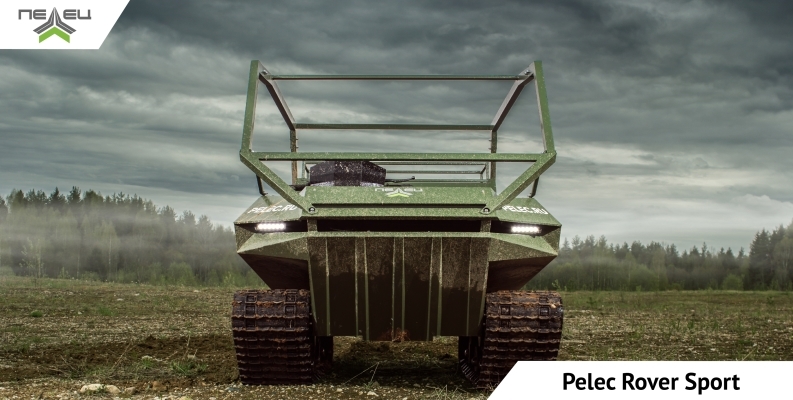 “Pelec” also has low fuel consumption and costs as a simple quad bike. 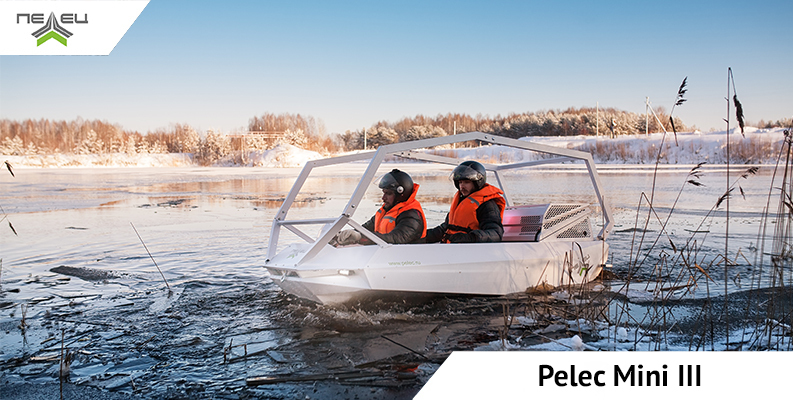 ATV which is able to cross the swamp, float on water and surf the snow – is no longer a dream! 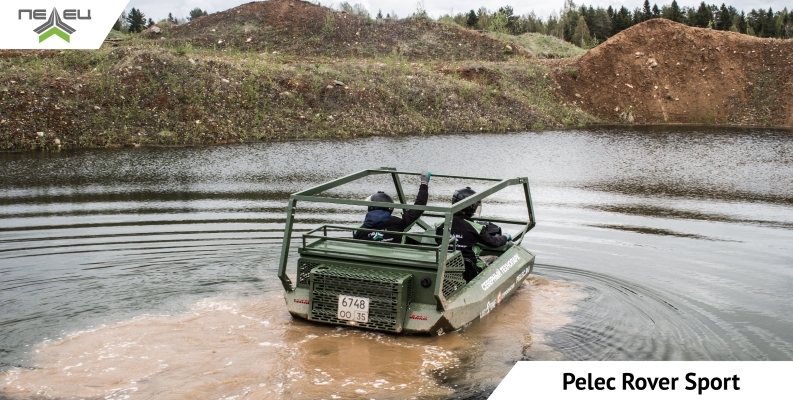 Video review of ATV "Pelec"
We are glad to introduce a new amphibious all-terrain vehicle «Pelec Mini III». 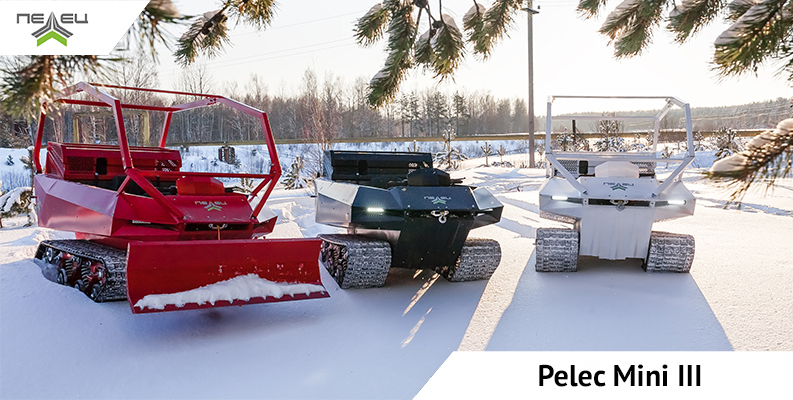 This is a familiar and at the same time a completely new «Peleс Mini», in which we have made many changes and have made it a more comfortable, safe and passable. 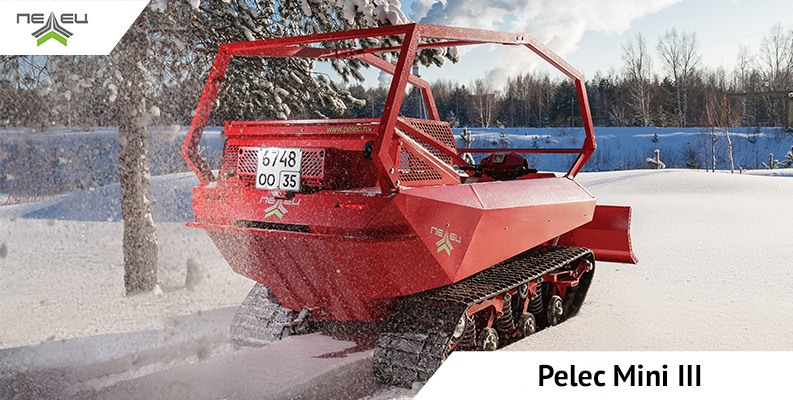 Take a trip in the harsh off-road conditions with “Pelec Cruiser III”. Are you afraid to get stuck in the snow or in the mud? Are you afraid to overturn on the water and drown in the swamp? 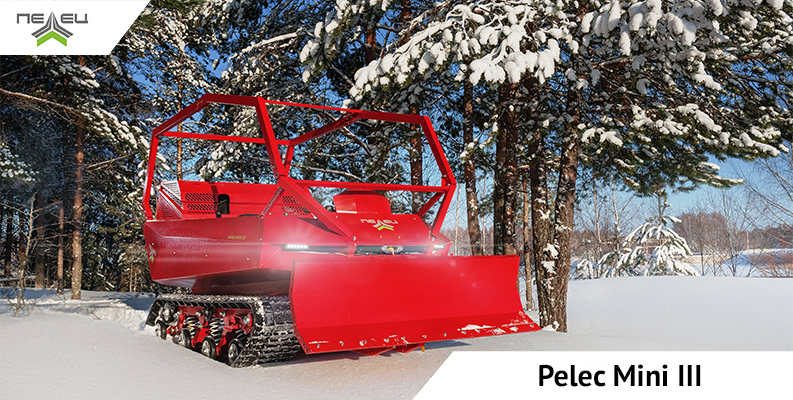 With our new «Pelec Cruiser III» you won’t. 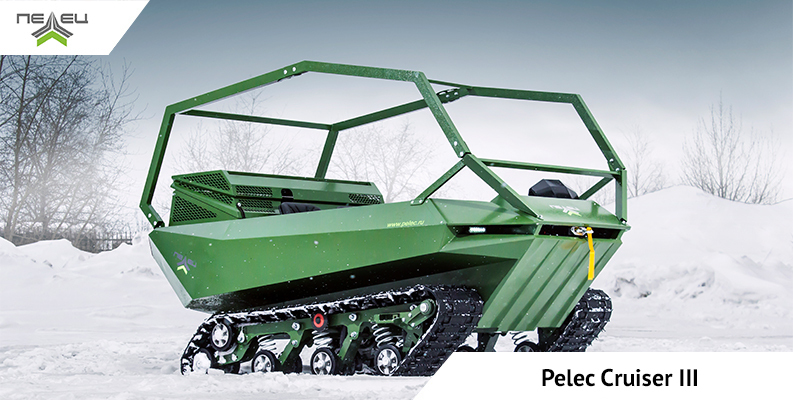 And it is available to everyone who lives in in the harsh off-road conditions. It will pass through the swamp, river or mud. 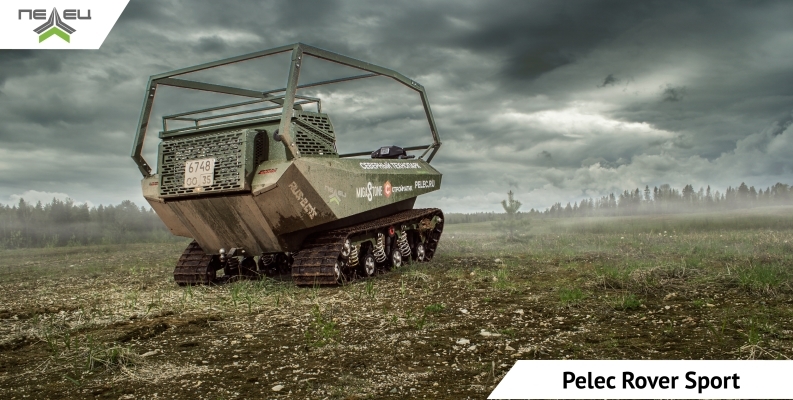 "Pelec Cruiser III" is able to adapt quickly when it crosses from the dirt road on marshland or water.